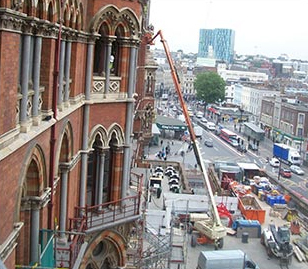 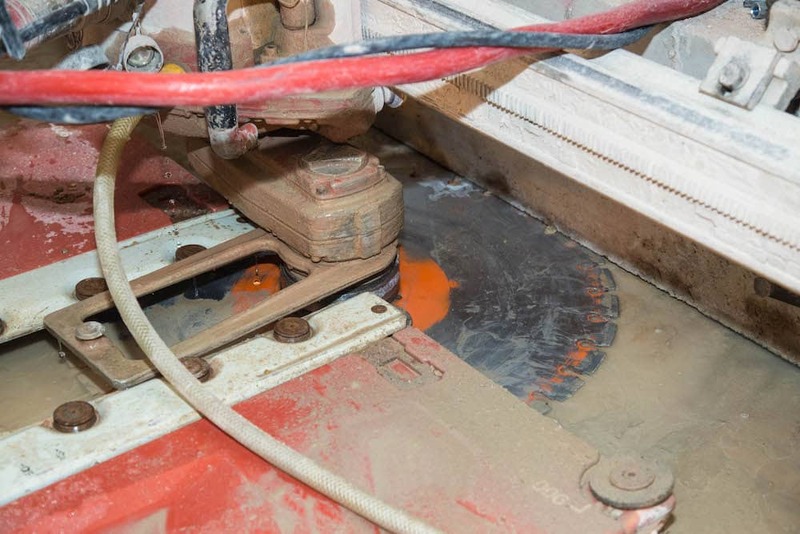 At Drilltec Diamond Drilling, we provide a specialist diamond concrete cutting service throughout Luton, London, and across the nation. 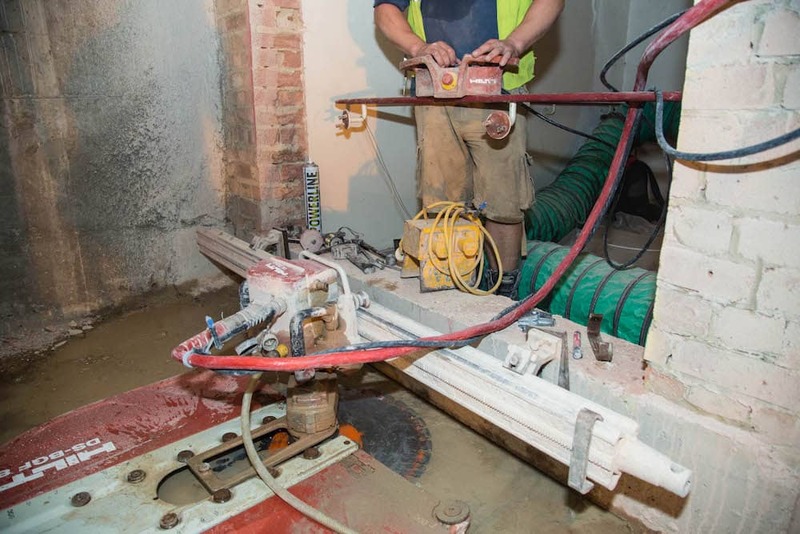 Combining our well-trained team and their wealth of experience with specialised machinery means that we can offer our customers a premier concrete cutting service, and with minimal noise or disruption to boot. 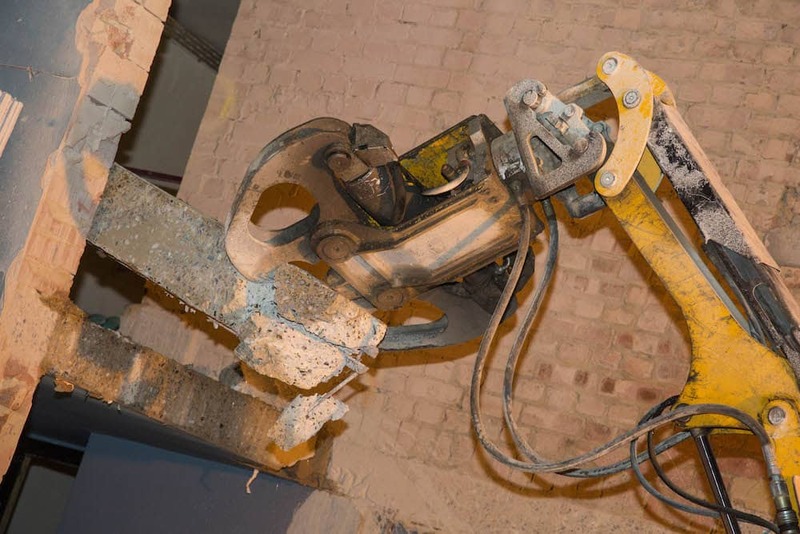 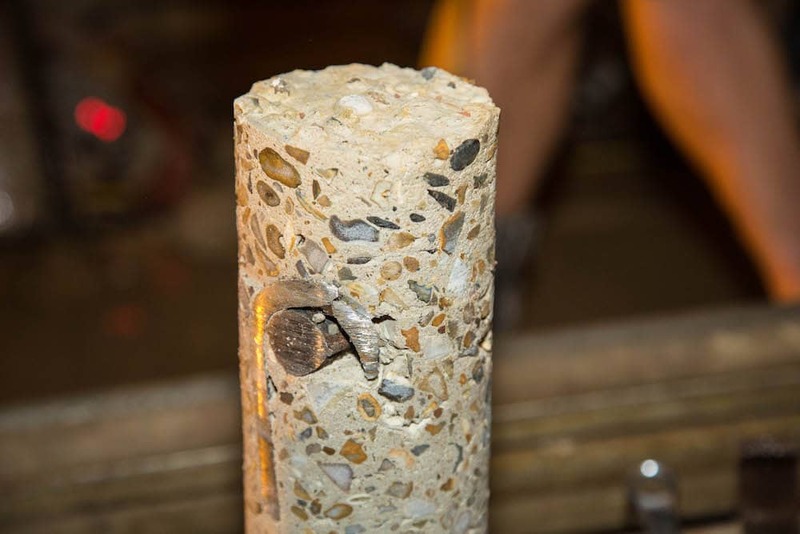 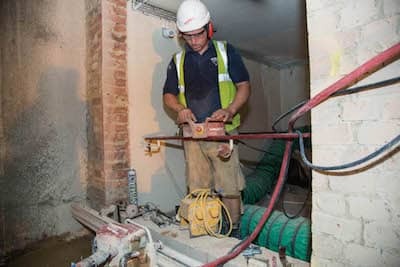 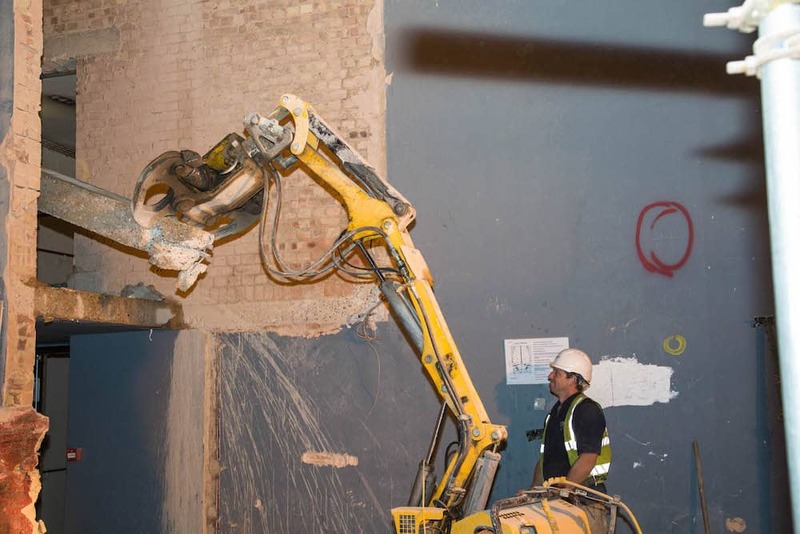 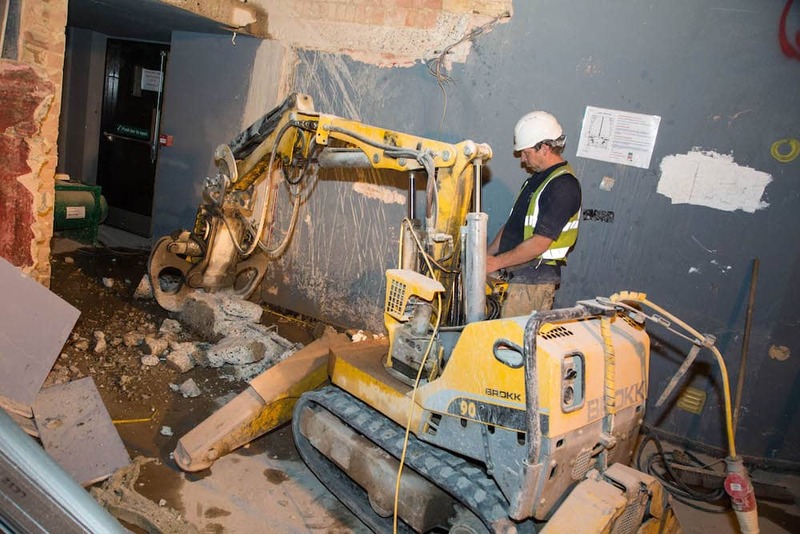 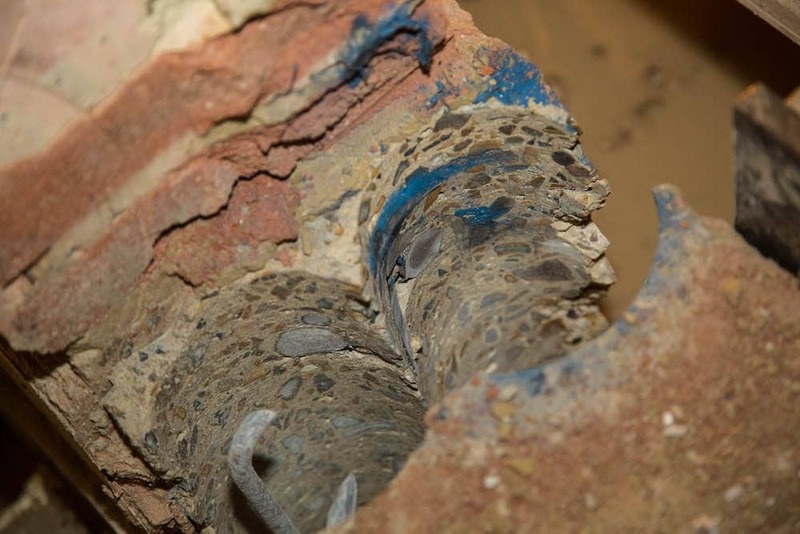 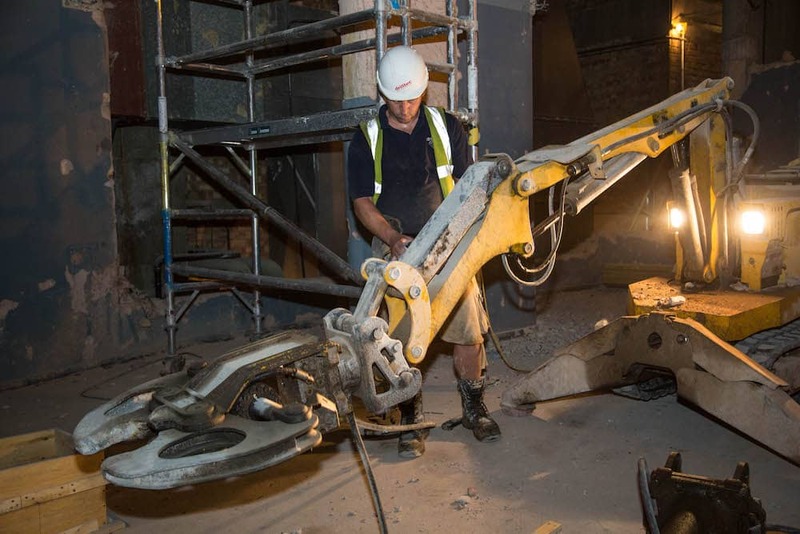 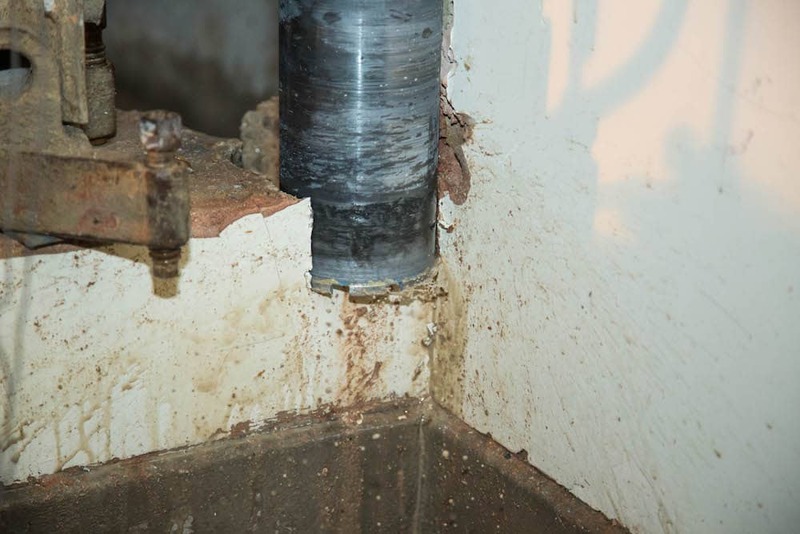 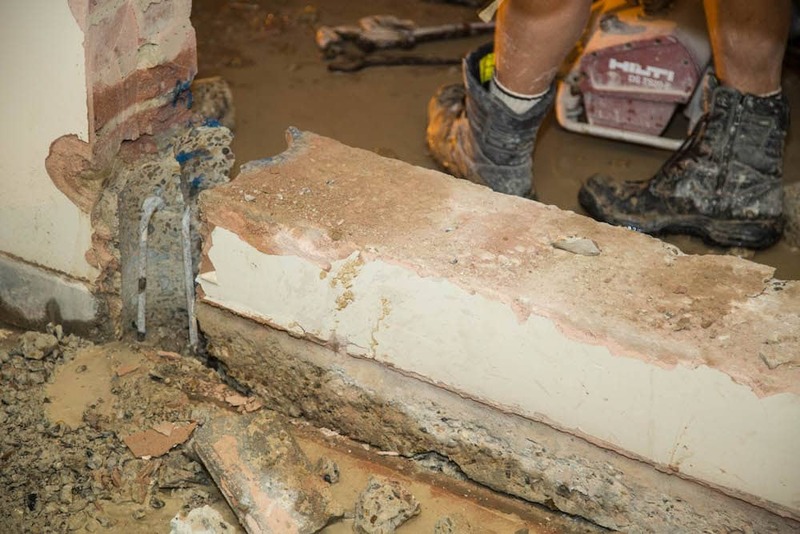 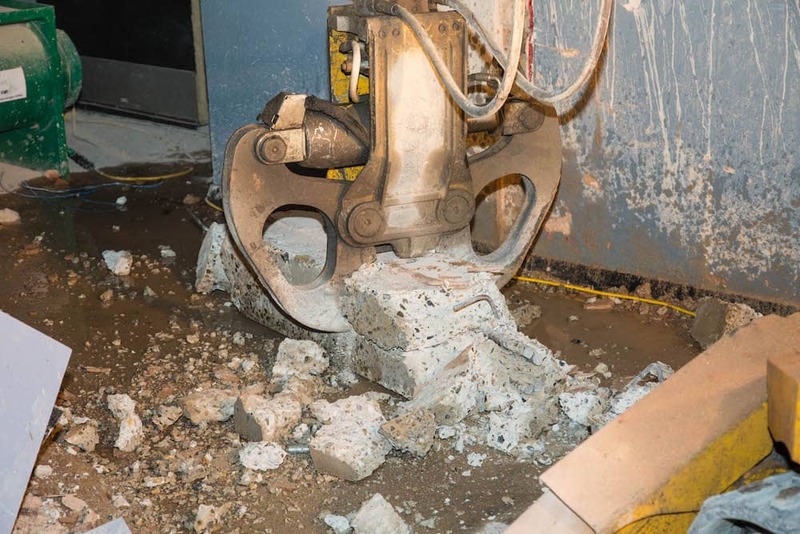 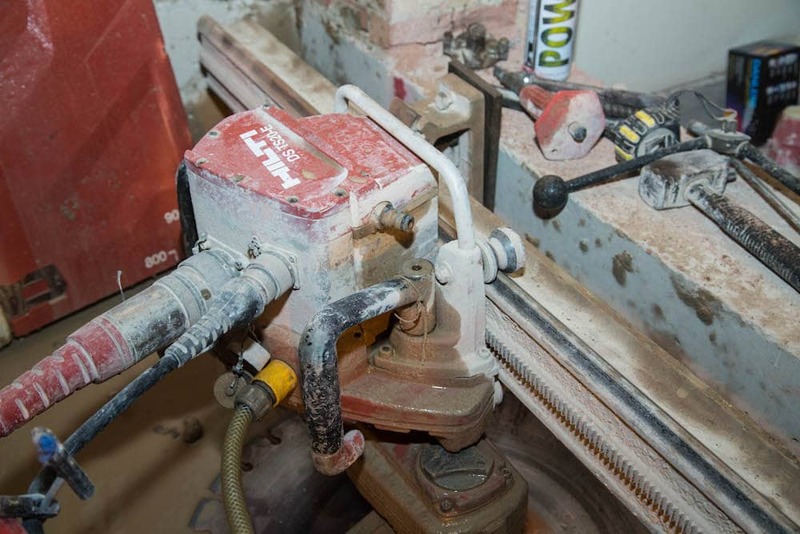 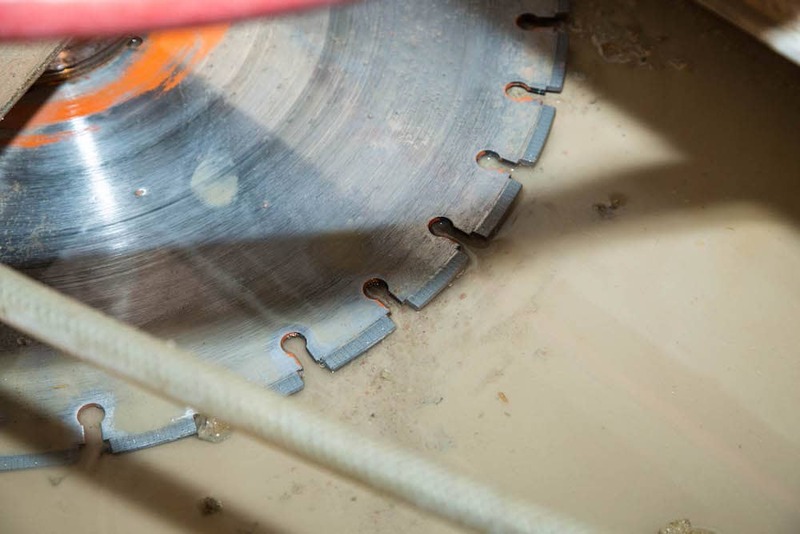 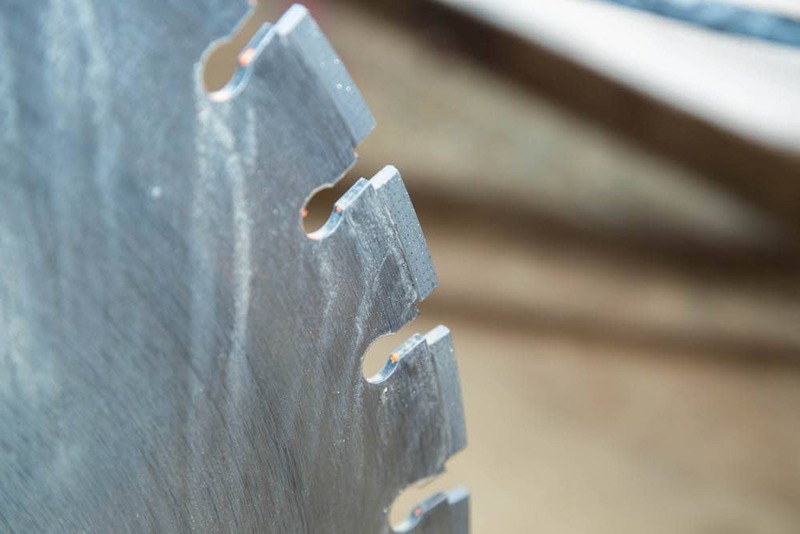 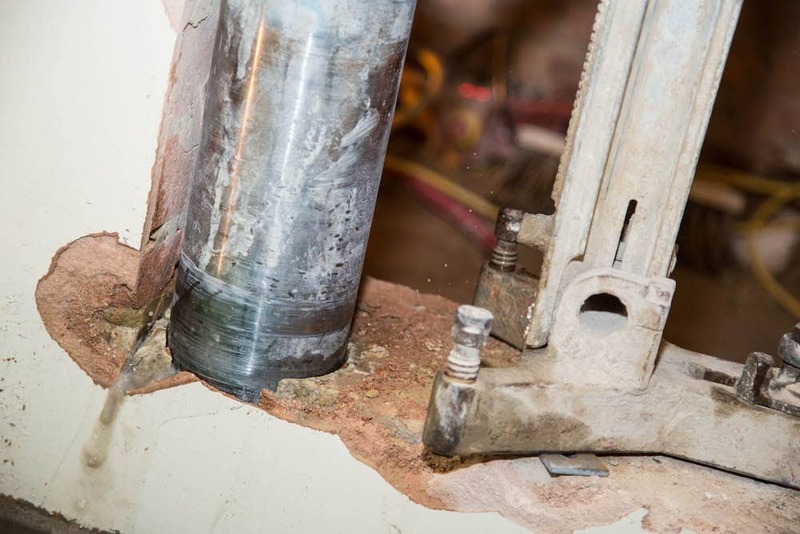 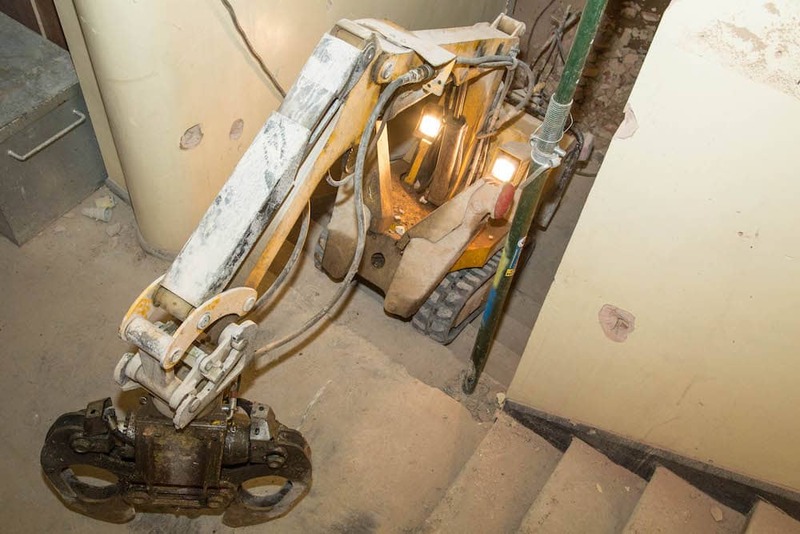 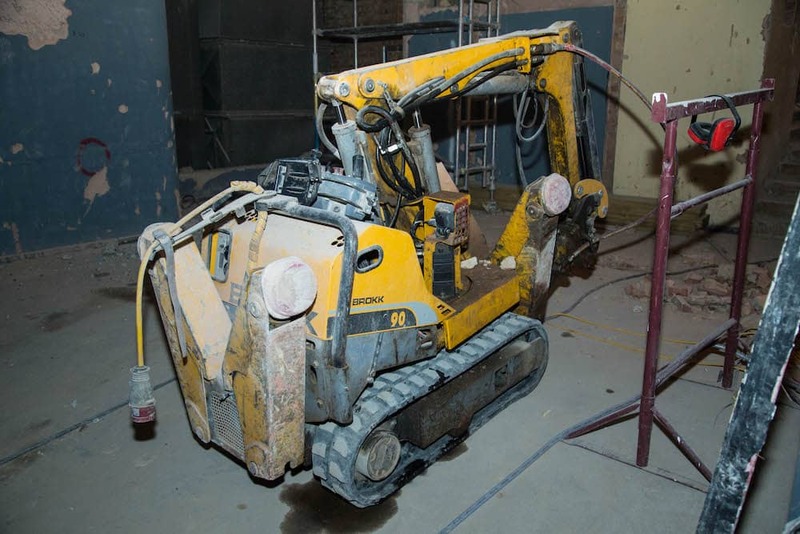 Our team can carry out a variety of concrete coring and cutting services in the name of construction and demolition, including chasing, sawing and drilling. 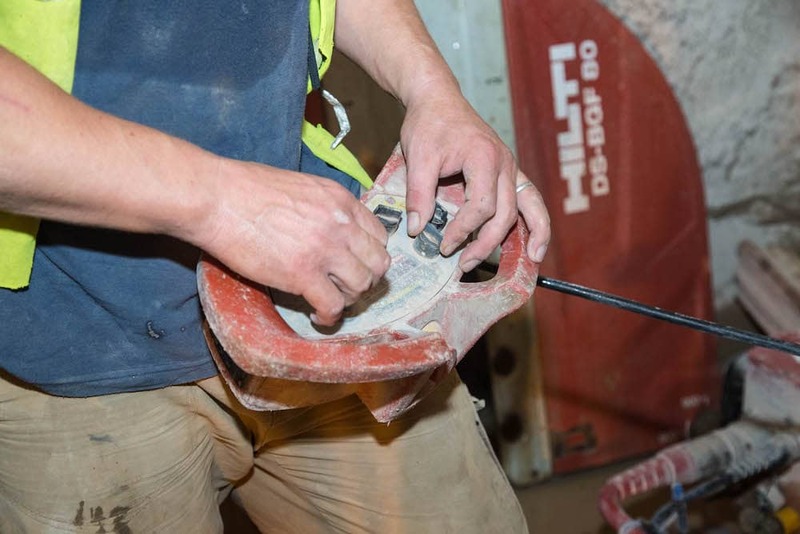 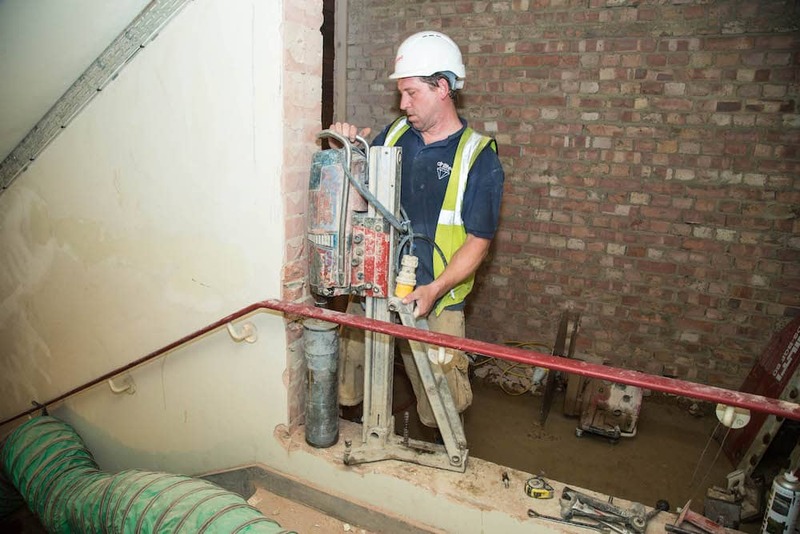 As a vital procedure in the creation of bespoke concrete shaping and in the preparation of concrete for removal, it pays to have an experienced team committed to the highest standards of health and safety on the job – that’s why Drilltec are the concrete cutting company to call. 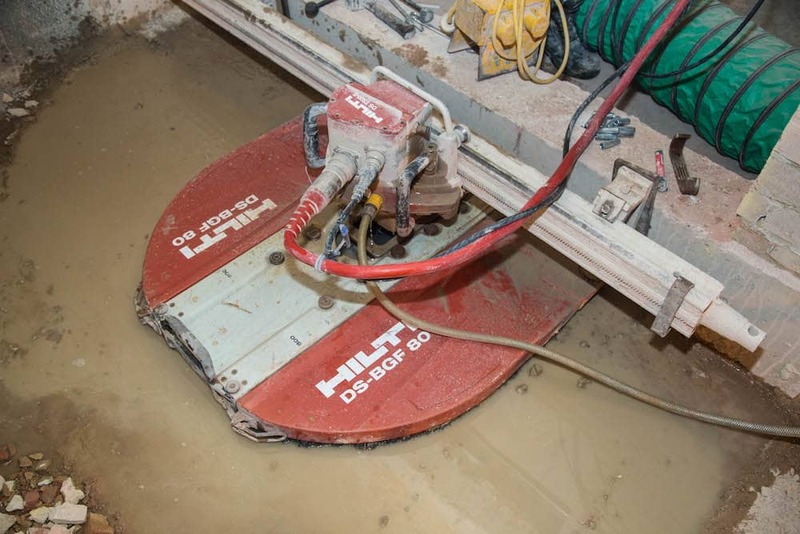 To discuss the needs of your project and how Drilltec Diamond Drilling can help you, contact us today.